Would you like to spend a pleasant night with a girlfriend or wife, enjoy a family holiday or celebrate Christmas or New Year’s eve? 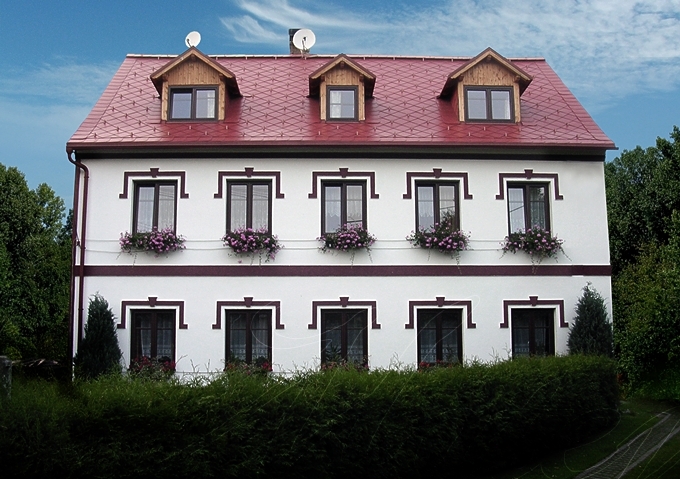 Pension Matej fulfills all your wishes and makes you feel like home. You can find quite, romance and a perfect environment for children in the middle of beautiful countryside. We are looking forward to meeting you and hope that you will like it here!